Yes, there is a name for those cheeky little lines that can persist on your lower cheeks. Accordion lines are the static wrinkles that are present even when you are not smiling. 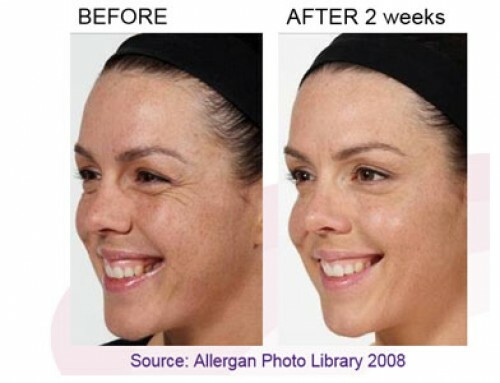 Facial changes occur over time and the ‘not quite charming’ dimples/lines in the lower face are the result of repeated muscle movement that form facial expressions (especially seen in smiling), leaving your face looking harsh and worn. 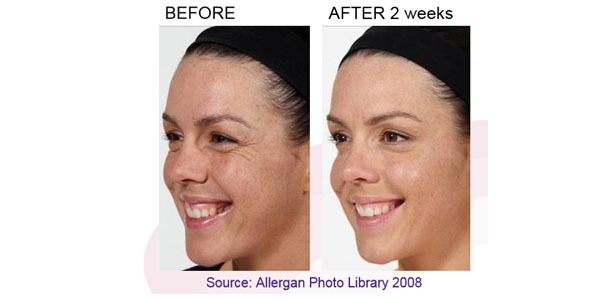 Loss of volume in the same area can also contribute to these lines due to a decrease in naturally occurring sugars and fat under the skin, contributing to their visibility. 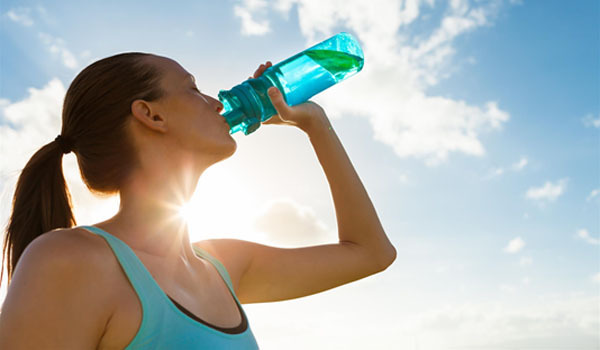 Gravity, sun damage and other environmental and genetic factors can also play a part. Restoring the naturally occurring sugars, with the help of dermal fillers, can help create volume under the skin to rejuvenate and diminish the appearance of these pesky accordion lines. 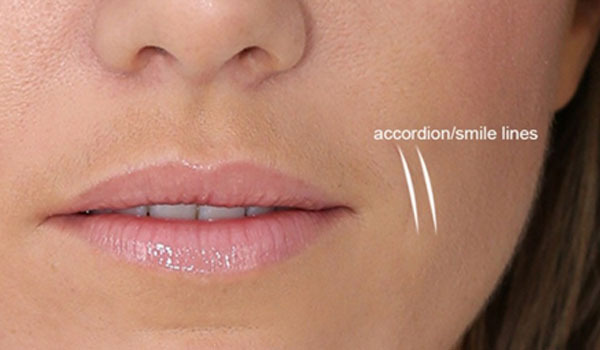 Book an appointment with our Cosmetic Nurse Specialist on 9370 1997 to discuss those not so cute accordion lines. 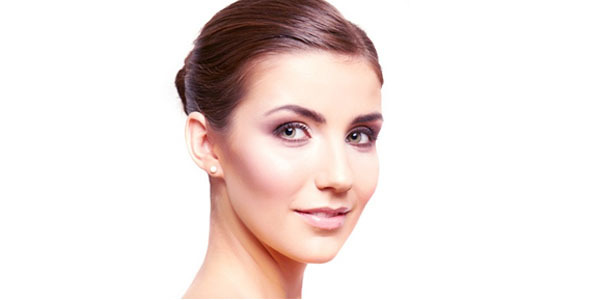 What’s Sweet About Dermal Fillers?